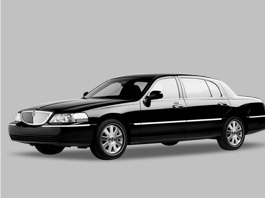 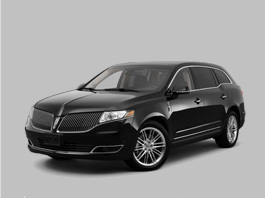 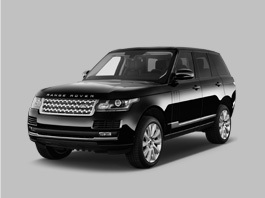 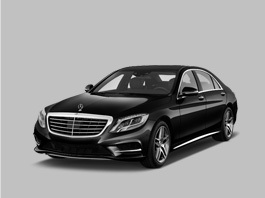 To be received at SFO International Airport with the best limo service, we are a trusted company. 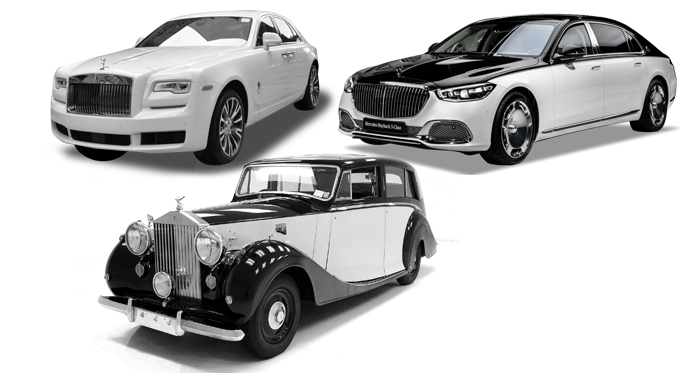 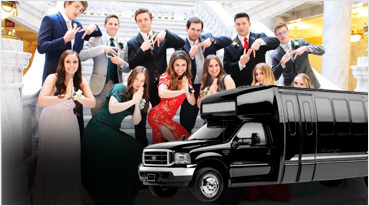 Our understanding of the service makes sure that you are given the most reliable and punctual service when it comes to SFO limo and shuttle rental. 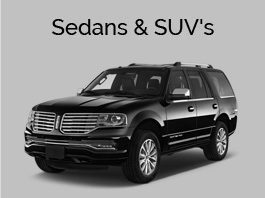 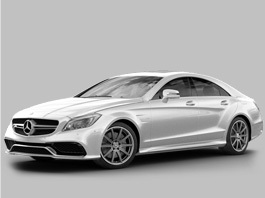 Our limousine service includes airport transport in town car, Mercedes S550 sedans, Suburbans, Deanli’s, Escalades and 6, 8 and 10 passenger limos. 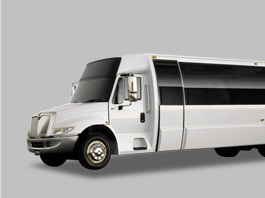 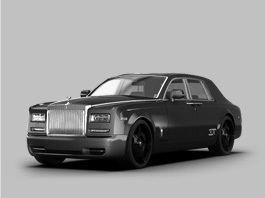 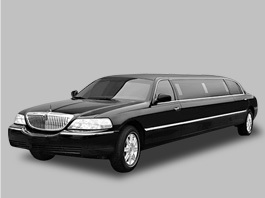 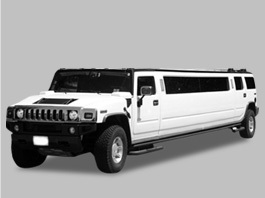 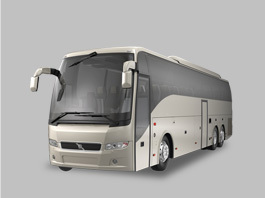 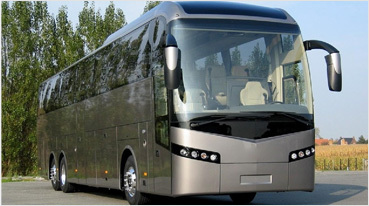 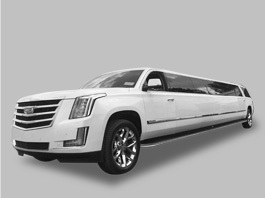 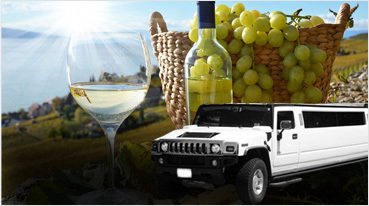 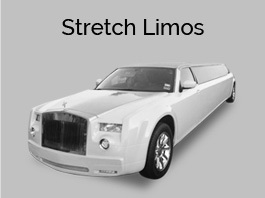 Limos like Hummer, Escalade and Limo buses can also use for larger groups, with extra luggage capacities. 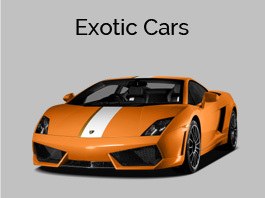 Basically all that you can think of for fun. 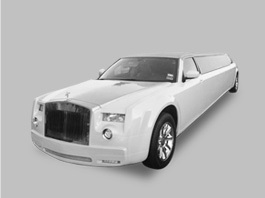 Going past the order of the city with such a private zone, it truly blissful. 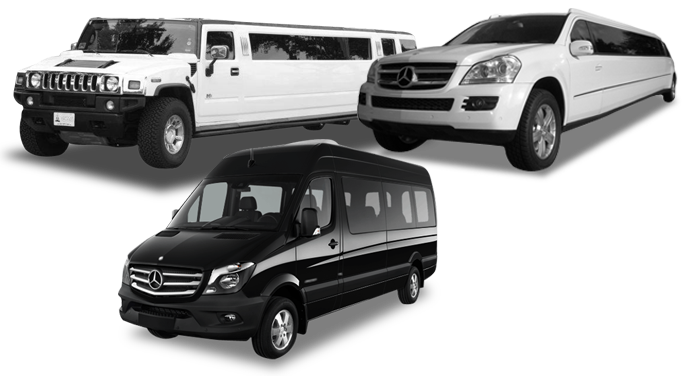 Our services are not only limited to airport pickups, Imagine taking your friends in one of our beautifully managed with perfect interior limo for your next airport travel from or to the city of San Francisco, Oakland or anywhere in the Bay Area. 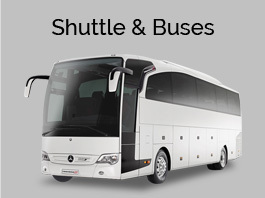 It is sure to be one memorable ride. 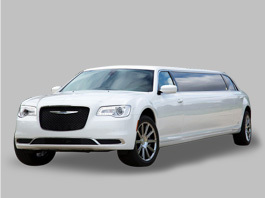 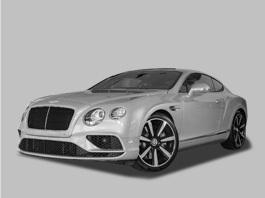 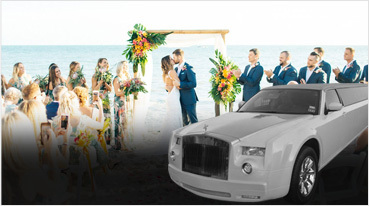 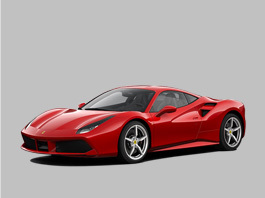 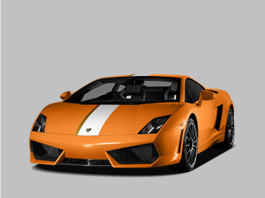 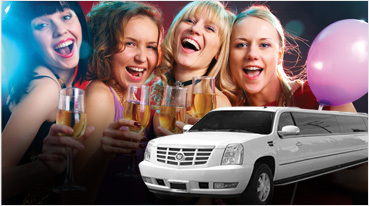 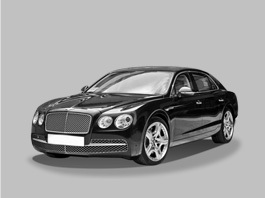 We make sure that the limo rental is brought to you with perfect ease. 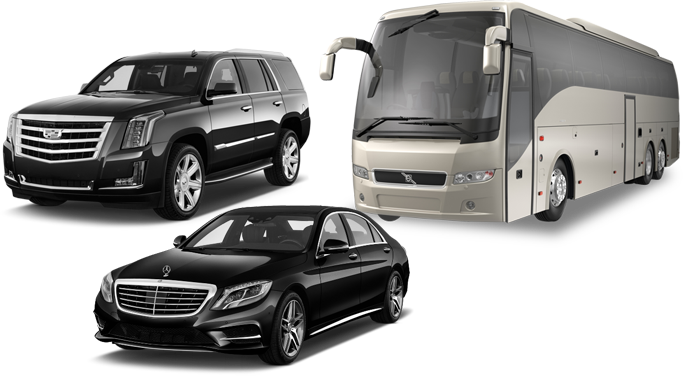 So no matter which airport travel you want it for, what destination you are going to, we are ready to follow your choice. 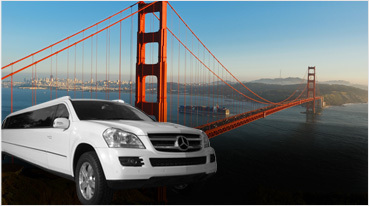 So if you wish to travel around San Francisco, or be picked from the airport, you know where to call. 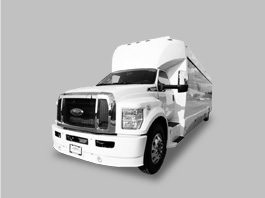 We promise to be at your service and are truly a call away from you.